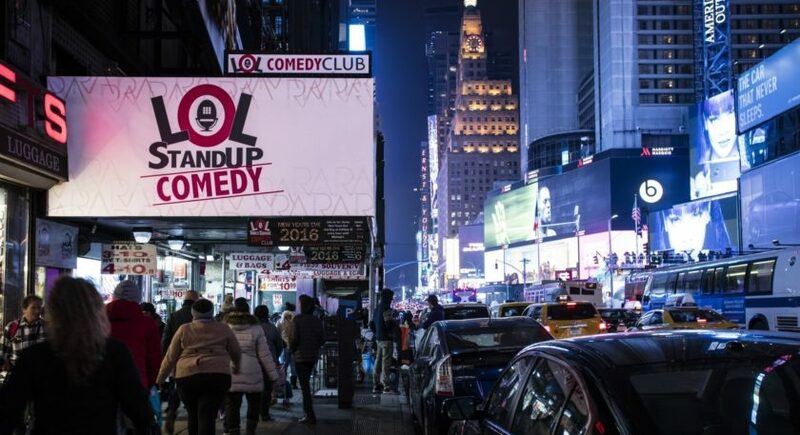 Consistently showcasing the best comedic talents in the industry, the LOL Times Square Comedy Club is conveniently located in the heart of Time Square, and is a quick walk from Row NYC. The club consistently draws tourists and locals audience alike with over 30 shows a week and is a great option for families, with a daily family-friendly show included in their lineup. Guests of Row NYC receive up to two free tickets at check-in or may redeem tickets on the club’s website with their smart phone through the Row Pass Program. Please note that the venue requires a two food or drink minimum per person with the offer. Located in a tiny, underground cellar on MacDougal Street, this comedy staple has become such a draw, tickets should be booked in advance, as almost all shows sell out. The 130 seat venue was founded in 1982 and features an upstairs restaurant called The Olive Tree Cafe, which is known to be a prime place to spot famous comedians. The Comedy Cellar presents short sets from various comedians throughout the night, with an evening consisting of between five and seven comics performing sets of roughly 20 minutes each. Stars such as Chris Rock, Colin Quinn, Darrell Hammond, Louis C.K., Dave Chappelle, and Amy Schumer have been known to pop in for impromptu sets, making the Cellar consistently rated as among the best comedy clubs in the city. Located within minutes from the Row NYC in Times Square, Caroline’s has a reputation as one of comedy’s premiere clubs throughout the country. The 300-person venue features bright lights, bold colors, and some of the world’s most prestigious comedic lineups. Past headlining names include Dave Chappelle, Janeane Garofalo, Joel McHale, Tracy Morgan, and Kathy Griffin. The club was first opened in 1982 as a small cabaret club in Chelsea and became such a draw it changed locations twice to accommodate the growing demand and standing room crowds. There are shows scheduled throughout the week, but we recommend a weekend show for a chance at seeing some of the industry’s most in-demand acts. Recently named by New York Magazine as New York’s Best Comedy Club, The Stand has become known for offering quality cuisine and artisanal cocktails alongside laughs. 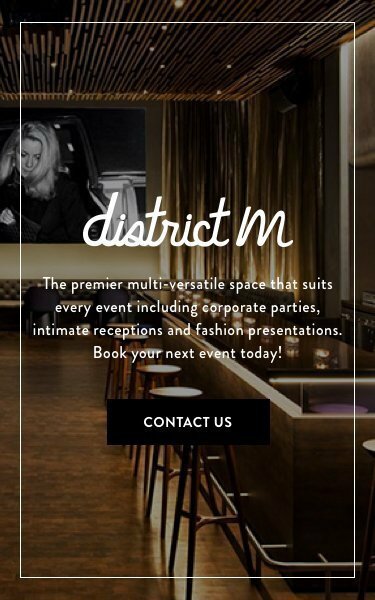 Located in Gramercy, everything about the Stand is unique. The bi-level venue offers comedy seven nights a week, and Chef Seth Levine, provides patrons offerings like spicy tuna tartare cannolis and salted caramel pretzel bread pudding to enjoy before the show. The Stand has become known for its ability to feature rising talents and has garnered acclaim in the media for the club’s hilarious acts. For those who love brunch, the Stand also offers brunch on the weekends with red velvet waffles and bozzy PB&J french toast.